This special story package from the Philadelphia Inquirer spotlights how Philadelphia area businesses and nonprofits are contributing to our community. 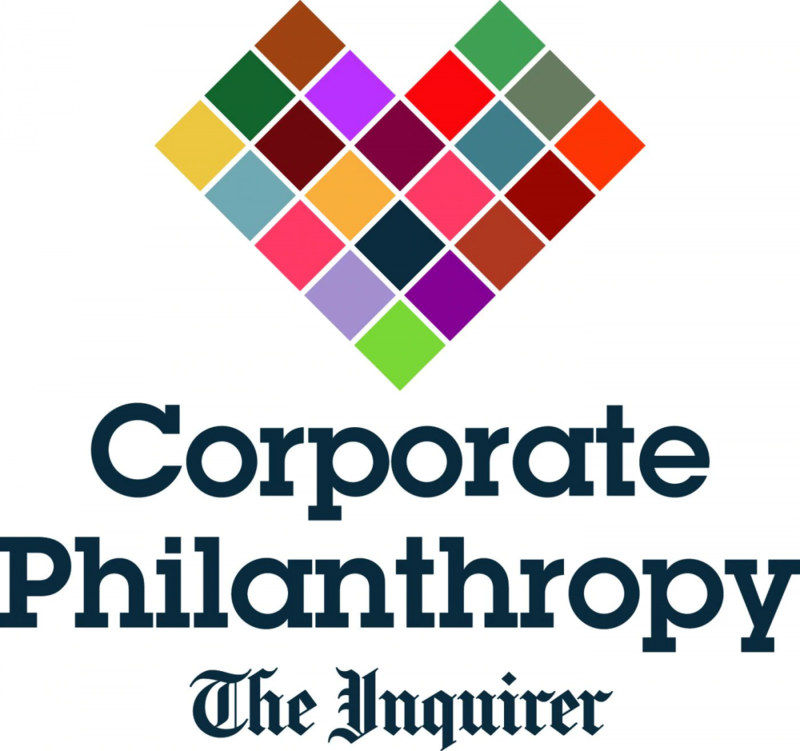 It is being released in conjunction with the Inquirer's inaugural Corporate Philanthropy Conference & Awards on September 24. Twenty-five nominated companies – including notables like Comcast NBCUniversal, Independence Blue Cross, Bank of America and QVC– and individuals will be recognized at the event, being presented by M&T Bank and sponsored by the United Way of Greater Philadelphia and Southern New Jersey. The Philadelphia Eagles' Chris Long is the keynote speaker, plus there will be a panel discussion about philanthropy, a nonprofit expo and an awards ceremony. Click here to register. All proceeds from the conference will support The Lenfest Institute for Journalism, the nonprofit organization whose mission is to sustain top-quality local journalism. Founded in 2016 by philanthropist Gerry Lenfest, the Institute recently announced that it is participating in a $20 million program with the Knight Foundation to support the Inquirer and other Philadelphia journalism organizations.